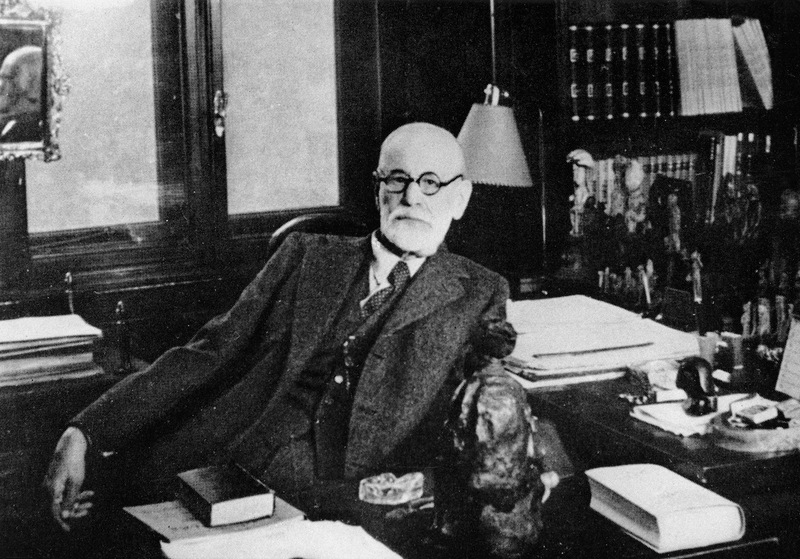 Sigmund Freud was born in Freiberg, which is now known as the Czech Republic, on May 6, 1856. Freud developed psychoanalysis, a method through which an analyst unpacks unconscious conflicts based on the free associations, dreams and fantasies of the patient. 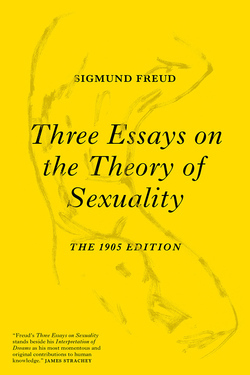 His theories on child sexuality, libido and the ego, among other topics, were some of the most influential academic concepts of the twentieth century. 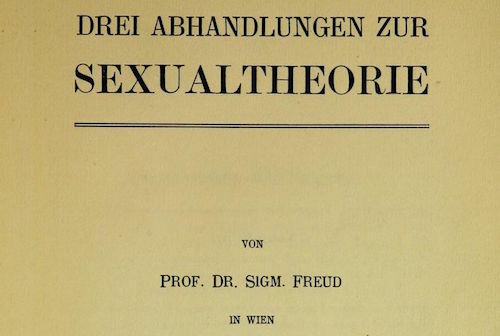 Linda Roland Danil makes the argument for reading Freud as a revolutionary figure, and asks what value Freud's work holds in the age of widening inequality.